In the beginning of my Disney experiences, all of our visits consisted of single day trips. 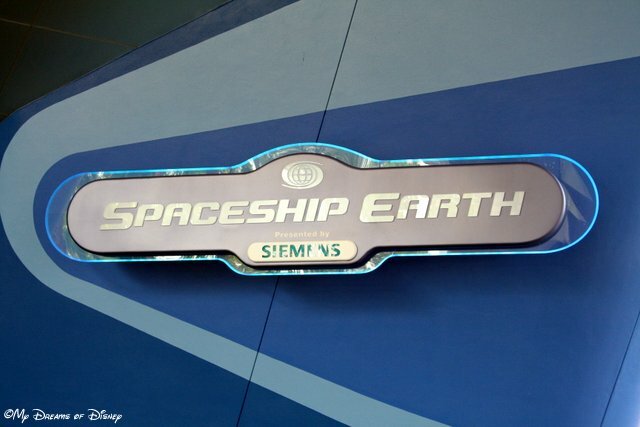 The first time we went, we spent one day at the Magic Kingdom, one day at Sea World, and then continued our trip out to Cape Canaveral to visit the Kennedy Space Center. 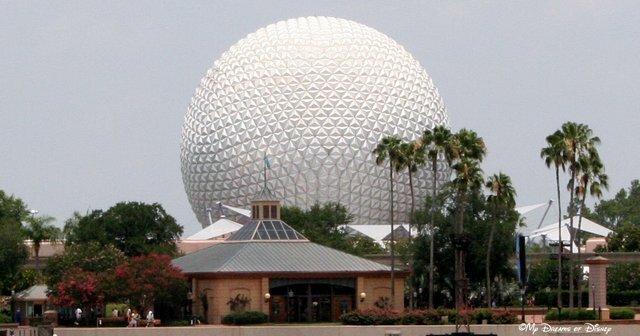 When we went to Epcot in 1983, we went over and back in one day, although we didn’t get back to Port Richey until about 12:30 AM (or maybe later)! With Grandma and Grandpa living in state, it just didn’t make sense to stay in a resort, or visit for longer than a day at a time. However, in 2000, all that would change. That was the year that I found the love of my life, Cindy. In June and July of that year, my parents, Cindy, and I went to visit my Grandparents. 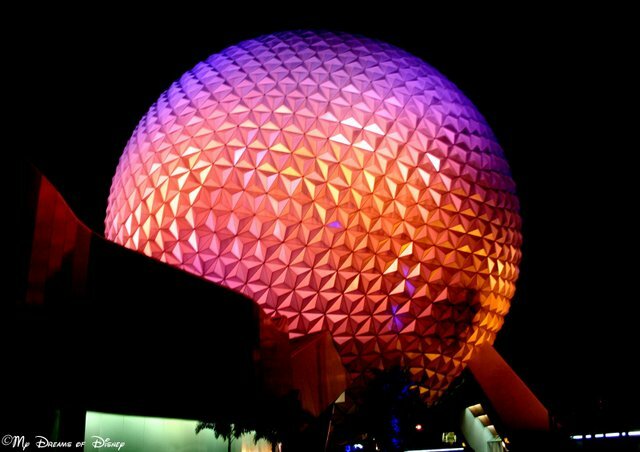 While we were visiting them, Cindy and I decided to take a couple of days and go to the Magic Kingdom and Epcot Center. Since we were there at the right time, we went for July 3rd and 4th. We stayed at a hotel in Orlando, so we didn’t stay on property, but despite that, we still had a great time. We both expected the parks to be really packed, but to our surprise, it wasn’t so bad. We had a really great time, and we saw a show that is no longer presented at the Magic Kingdom: The Timekeeper. If you have never seen it, the Timekeeper was a circle-vision movie about time travel that was hosted by Robin Williams. His assistant, 9-Eye, was played by Rhea Pherlman, and there are other big name actors in it as well, such as Jeremy Irons. I really liked the Timekeeper show (for an idea of where the show was presented, the current attraction is the Monster’s, Inc. Laugh Floor). I have found a YouTube videos of the Timekeeper, so feel free to enjoy it if you wish. When they read the joke, a few people laughed, and then they said “We don’t get it either.” Sophie was so excited about it, though, that was all she could talk about!